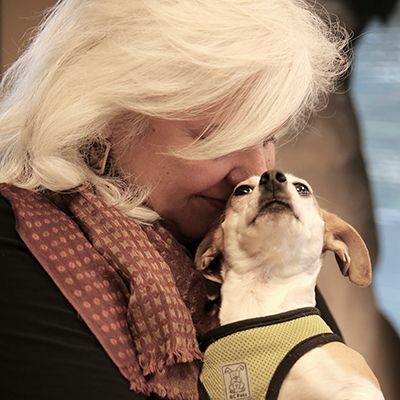 A PEM serves as a report card, allowing the shelter to compare its level of lifesaving to that of pet guardians in the community. Shelters should strive to set an example by meeting - and exceeding - the standard of care provided by pet owners in the community. Provides more confidence to community stakeholders, enabling everyone to have a better understanding of their shelter/community's lifesaving progress and compare it to others. Allows the shelter to get a better handle on the health and behavior of its population, thereby enabling it to better determine the resources it will need to provide for their care.